There are liveaboard safari boats and then there are LIVEABOARD SAFARI BOATS (in capitals!). 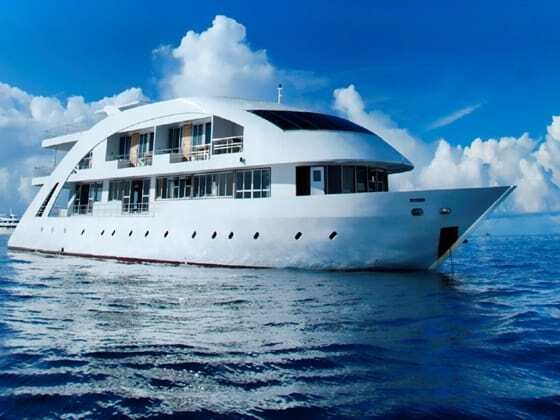 The MV Mosaique Maldives is a bespoke boutique vessel made in 2011 and aimed directly at the high end market. If you’re looking for the ultimate way to travel the magnificent atolls of the Maldives, then this is it. To describe the Mosaique liveaboard as luxurious would be akin to describing The Plaza hotel in New York as quite comfortable. The services and facilities of this vessel are simply astounding. Let’s begin with the cabins. The boat comprises 4 ‘Cruiser Cabins’, which are 15sq.m, 2 ‘Cruiser Suites’ which are 26.5sq.m, 4 ‘Sea Breeze’ balcony rooms. Or, for the most exclusive of guests, there is the 80sq.m ‘Skylight Suite’ on the 3rd level of the boat which offers a 270 degree panoramic view of the stars, it’s own private balcony, outdoor bath-tub. You can check the MV Mosaique schedule & latest prices here. Other facilities that are on offer on the boat include a Spa, offering a series of treatments for guests to help with any aches and pains and relieve stress. 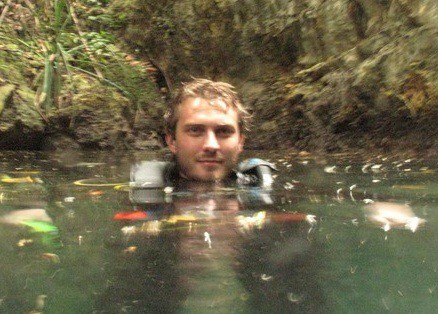 A Jacuzzi. And, the vessel has a huge 120sq.m sunbathing area for those wanting to top-up their suntans! Hungry? The menu on Maldives Mosaique is stunning – their meals are described as ‘creations’ as opposed to meals and incorporates the best of western cuisine alongside what are described as the highlights of Maldivian cuisine. For underwater photographers there are full cleaning and charging facilities onboard. And, should you not have a camera or lap-top of your own, worry not, as if informed in advance the tour operators can supply this too – complete with 3G coverage to enable you to stay connected where possible. All in the all, this is probably one of the most luxurious – bordering on decadent –boats on the market to tour the Maldives. Prices are available ‘on request’ but expect to pay more than USD3,000 for even the most modest cabin. No Liveaboard Review yet on this page, please comment if you have been on the Maldives Mosaique cruise. If money is no object and you want the most comfortable, luxurious and pampered Maldives experience, this is probably the liveaboard for you!